If you ‘Like’ anything on Facebook then chances are it’s saved in Facebook’s data centre in Luleå. Located in what has been artfully named the ‘Node Pole’ it exploits the region’s sub-zero air and sea temperatures and has a Power Usage Efficiency (PUE) of just 1.07. The centre’s 290,000 square-foot of server racks are cooled by the chilly Nordic air which gets as low as -41c in the very long winters which last Sept-May. Plus the abundance of local hydro-electric energy available means 100 per cent of the power used is renewable. The supply is so reliable that Facebook has been able to reduce the number of backup generators required at the site by more than 70 per cent on its standard data centre. 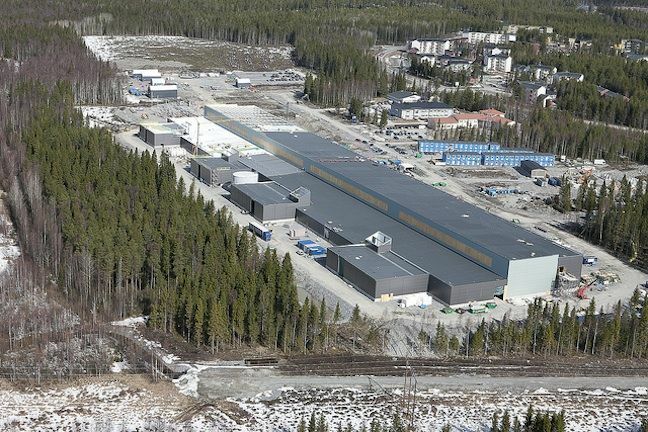 Nuclear proof data centres aren’t as unusual as you would think but the Pionen data centre holds a special place in our hearts. 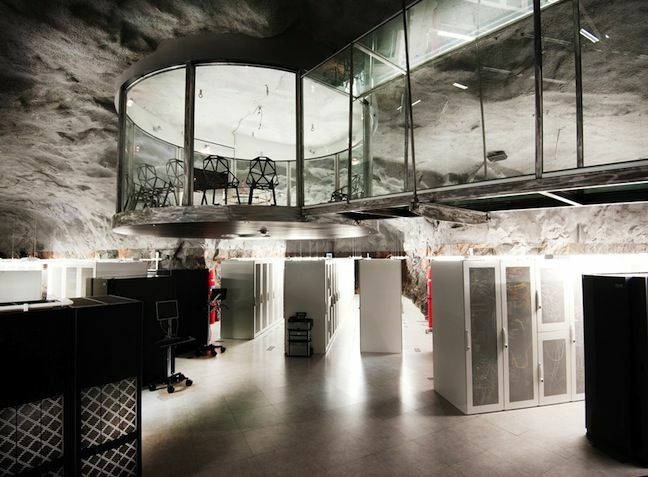 Originally a nuclear bunker the data centre lies under 100 feet of solid rock beneath the streets of Stockholm and was designed to withstand a near-direct nuclear strike. Inside, it looks like a set from a spy movie and when the centre was constructed in 2008 more than 141,300 cubic feet of solid rock was blasted away to make more room for the ultra-modern interior and to accommodate the two Maybach diesel engines taken from a German submarine that provide the centres backup power. 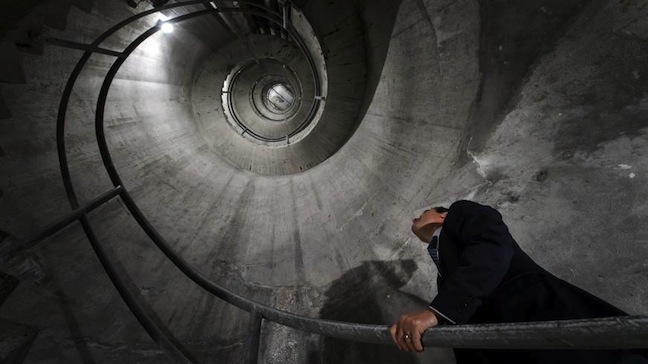 Hidden 3,000 feet beneath a mountain the Deltalis centre was formerly the home of the Swiss National Defence command centre. It uses the surrounding granite and the cold groundwater to cool the data centre and exploits Switzerland’s 556 hydropower plants to provide almost 100 per cent renewable power. However, unlike many other extreme data centres, its position at the heart of Europe means it’s 1-2 data milliseconds from Zurich and Milan with Zurich airport less than an hour away by car. 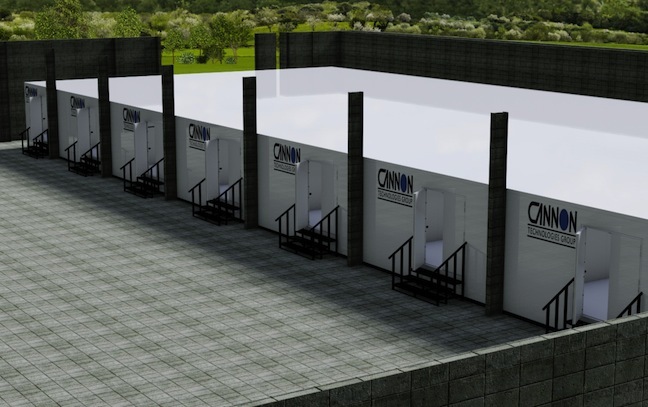 The Cannon Technologies T4 Modular Data Centre can survive scorching heat, rain storms, snow, sleet, high wind and lightning – and it is even able to cope with earthquakes. It’s designed to be dropped in to position on roof tops, car parks or in areas where a data centre is needed fast. Unlike normal data centre locations it isn’t surrounded by 10 feet high barbed wire fences and so is designed to withstand any attempt to force entry via the use of tools such as brick bolsters, crowbars, lump hammers and cordless drills. Its purpose is nicely summed up in the motto bestowed upon it by the parody site Domestic Surveilance Directorate "If you have nothing to hide you have nothing to fear". 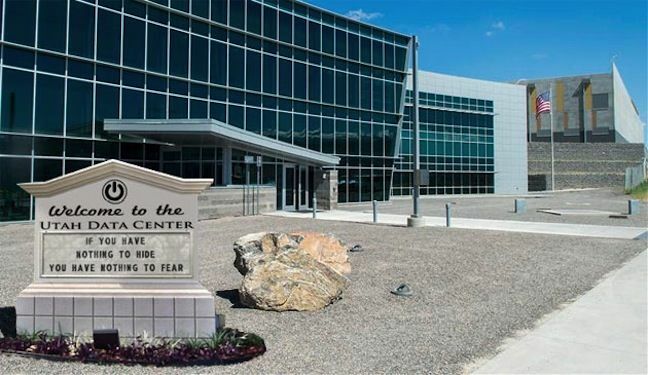 Check out the US National Security Agency’s (NSA) Utah Data centre, which covers one million square feet of prime desert in the heart of Utah and cost $1.5bn to build. Everything about this data centre for spying is extreme , from the massively parallel Cray XC30 supercomputer that powers the centre and which is capable of workloads of more than 100 petaflops, to the data centres storage capacity which is measured in zettabytes - as of 2009, the entire World Wide Web was estimated to contain close half a zettabyte. The massive twenty building complex includes water treatment facilities, chiller plants, electric substation, fire pump house, warehouse, vehicle inspection facility, visitor control centre, and sixty diesel-fuelled emergency standby generators, which are able to provide 100 per cent backup capacity for three days. Data centres were originally cold places. Computers performed best and lasted longer if they were kept cool. However modern thinking and the cost of power has made the business rethink. 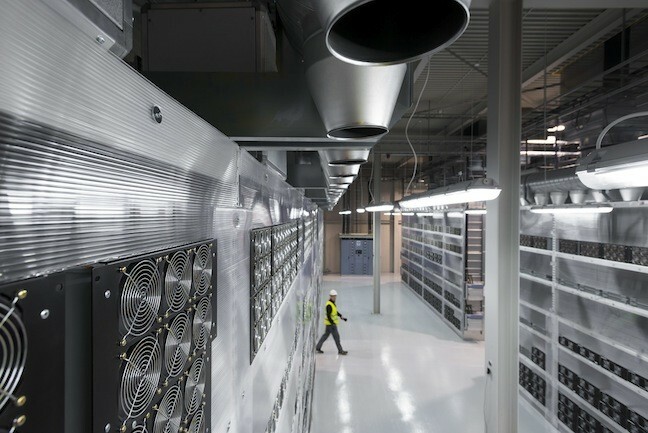 Modern data centres are getting warmer and warmer. 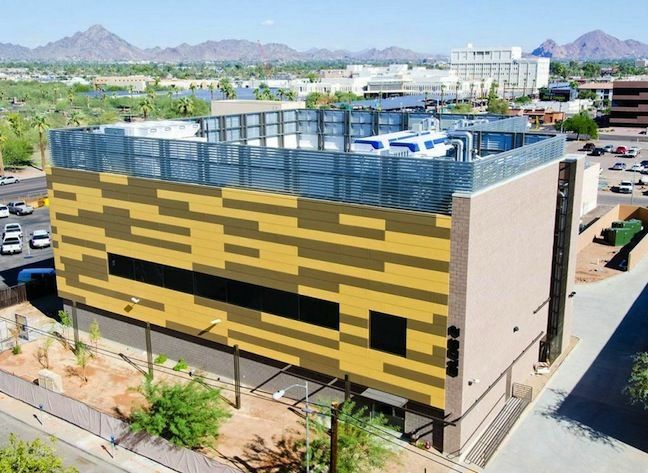 The eBay data centre in Phoenix – where temperatures can be over 37C from March to October - runs its data centre at temperatures as high as 46C and eBay can and does cool the facility with hot water. The data centre uses two cooling systems. A traditional system uses chiller units and circulates water at 13C throughout the data centre space. A secondary system uses cooling tower water which in the worst-case scenario based on the hottest day of the year based on 50 years of weather data will circulate water at up to 30C. 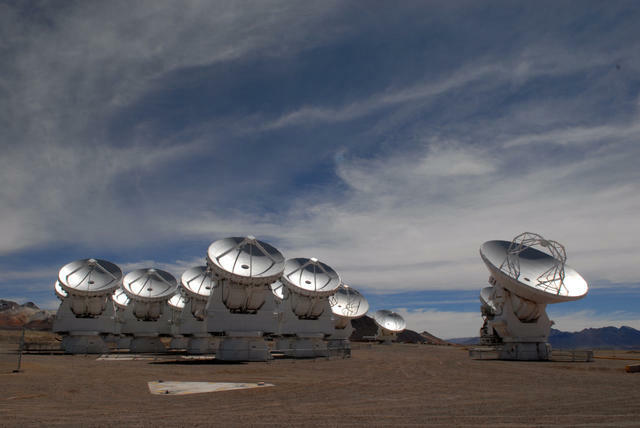 At 9,500 feet above sea level the data centre that services the ALMA observatory is the highest data centre in the world and sits in the driest desert in the world, the Atacama. The data centre is actually 18 miles away from the observatory, as neither man or machine will work consistently at the observatory’s 16,400 feet, but even at this fairly lowly height the air is so thin that twice the normal airflow is necessary to cool the facility. At 32 floors high the Intergate.Manhattan data centre in New York is the world’s tallest data centre. The building has the one million square feet of server space, has a 40 Megawatt power supply that’s shared across all 32 floors and is currently cooled by five huge cooling towers on the roof with room for a further 11 additional cooling towers as the site is filled. Diesel fuel for the generators is stored in the basement in huge tanks providing a capacity of 255,000 gallons. While the fuel remains more than a dozen feet above the high water mark seen during Superstorm Sandy, the owners are taking no chances and have equipped the fuel depot with submersible pumps. Iceland is both the best and worst place to put a data centre. It’s cold, so cooling isn’t a problem, while there’s lots of readily available green energy so it’s cheap to power your data centre. However it’s also very volcanic. Which is why, Iceland’s Verne Global data centre is one of the few data centres in the world that is designed to be volcano proof. Located well to the west of all of Iceland's volcanic activity, arctic breezes and the Gulf Stream push volcanic effects away from the Verne Global site and toward Western Europe, and additionally all the buildings foundations go down to the bedrock to ensure that if there are any earthquakes then it will be stable. Verne Global claims it’s less likely to suffer earthquakes than the UK, US or India. Facebook’s Aquila is not strictly a data centre. However it does fulfil many of the criteria of a data centre. It distributes data and it’s designed to be self-sufficient and reliable. 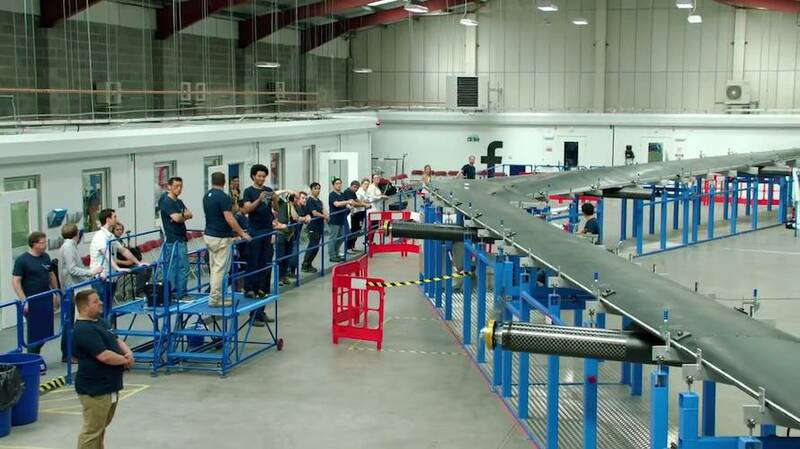 Aquila when in service later this year will allow Facebook users in the African and Indian continents to get access to the service via a wireless connection based in the sky.